With Stories type of content gaining all the social media platforms, it was about time Youtube also introduced a Stories-like feature: Reels. But this new feature doesn’t apply to all users, but to the ones that have more than 10.000 subscribers, also called Creators. These Reels are a spin to the Stories and their availability is not limited to 24 h.
The feature has been tested by a bunch of creators before rolling out to a larger community and has been improved based on the feedback collected from the early users. They have improved functionalities and added features to the product. So what is it that Youtube Reels bring to the market for the Creators? First of all, interaction with the followers. You can use Reels for Creators to involve your community in decision making: what types of videos they would like to see, what content they would like to see in the videos: whether we are talking about unboxings, behind the scenes etc. People have always been curious about behind the scenes. 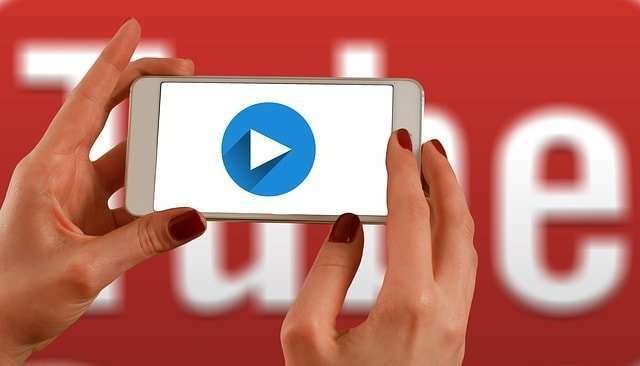 Now Youtube gives you, the Creator, the opportunity of showing your audience the preparation of a concert, the beginning of a show or any other details that they could not see before. Increase the reach: Creators have been helping each other promoting videos of their celebrity friends. You can, this way, increase traffic to your Youtube channel or even website. Discoverability at its best: in order to reach your most avid fans, whether they subscribed to your channel or not, Youtube has improved the discoverability algorithm and the most engaged viewers will be able to see your Reel updates right on the homepage. Notifications have also been improved, so fans are eligible to receive them. They can choose whether they get a notification when the Creator posts a Reel or not. Introducing new formats: besides the fact that the Reels for Creators have no time availability, so they don’t disappear after 24 hours as all the other Stories type of content, Creators can add filters, Youtube stickers. Creators will have the flexibility to create multiple reels at the same time and share them with the community. In order to help Creators to take full advantage of the new product, Youtube has created a Creator Academy Lesson with tips, tricks, and advice. Do you have a client that is eligible to be a Youtube Creator or are yourself one? Let us know what you think about the new product and how do you think it will improve both your and your audience’s experience with the platform?